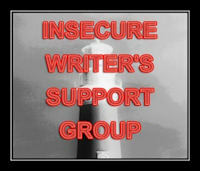 The first Wednesday of each month is IWSG – Insecure Writer’s Support Group. I’ve not been struggling with writing insecurities recently, so for a few days was wondering how to fill this post. Although not suffering from feeling insecure with my writing (okay, not as much as usual, anyway), I have to admit that life itself – the more I age – provides plenty of risk-adoptions, decisions, and repercussions to those, to provide quite enough insecurities as a whole. My eleven year old daughter went off to her school camp week on Monday. Normally the year groups go off reasonably locally, and for only a couple of nights. They do things like abseiling down cliff-tops, climbing into spider-ridden wombat holes or up rock-face stairs. For many in her class those are challenges enough, even staying away from parents for a couple of nights is challenging for many girls. Yet, I never worried about any of that on previous years, knowing my daughter has strong independent and leadership streaks and likes to take on challenges like that to prove to herself that she can. This year it’s not as much a camp as a week-long excursion. They, like many of their year groups from across the country, have gone off to Australia’s capital city – Canberra; to fill the educational curriculum, and visit places like Parliament House. Mostly visiting museums and national monuments, there is one day when they’re climbing a mountain. The packing has been fretful to say the least (and expensive, as we’ve had to buy long-johns and weather-proofing for just-in-cases). Despite the reasonable safety of camp this week, I’m more insecure sitting here than normal: I suddenly became mindful that my daughter is several hundred kilometers away, in a different city, and that there is no way to contact us in an emergency. No mobiles, no email, no simple means to just check everything is okay. I never used those means before. And I wouldn’t this time, but still – I’m aware of the vast distance between us, and the fact that both of us have no control and are reliant on the good sense of some adult teachers. (That’s a trust that has sometimes gone lacking, which I’m sure adds to the insecurity felt). My simple recognition of ‘not knowing’ came out in a dream yesterday. I dreamt that there was an atomic bomb blast on Sydney, meaning anyone in Canberra had to evacuate. And of course, several bus loads of girls and teachers including my daughter would no longer have a house or parents to come home to. 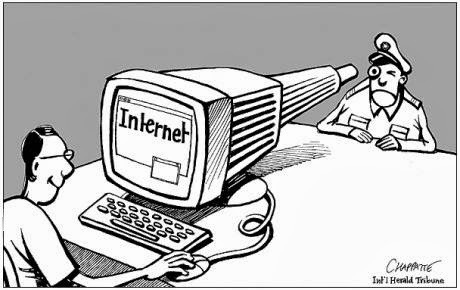 I spent a little time researching the situation on the web. There are actually websites where you can put in different types of nuclear bombs onto Google city maps, to see the distance for thermal waves and fallout patterns. It would be difficult to wipe out suburban Sydney without resorting to creating a highly unlikely mega-nuclear device and somehow smuggling it across the Pacific Ocean – but an asteroid impact, mind…. Which is when I started pondering whether my slightly naive investigations across the internet might be drawing unwanted attention from the Federal Police. The moral for my little story is that, obviously, where we have personalities which foster insecurities, allowing them some scope can sometimes work out for the inspirational. Once my daughter is nicely home, and washing out her unused thermals and dusty shorts, I might just write my incubating story up, too. Have your insecurities or worries fed you something inspirational? This blog post participated in the Insecure Writer’s Support Group, which runs the first Wednesday of each month. 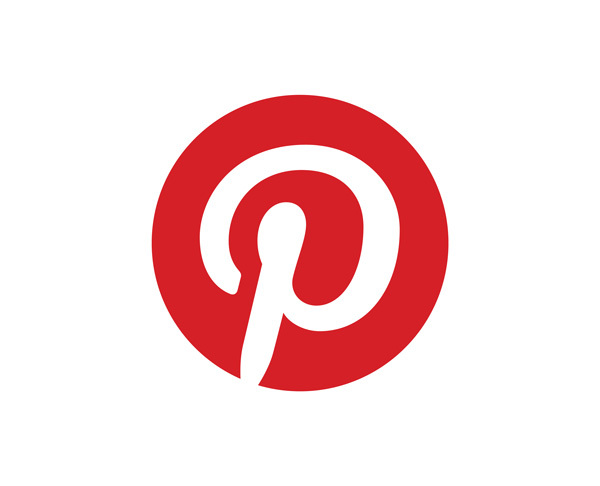 Go to the IWSG website to find many other writer’s sharing their posts, and for many regular tips and resources for writers.